Things I liked: I have a antique Slavia Model 612 BB gun that will shoot only lead BBs. 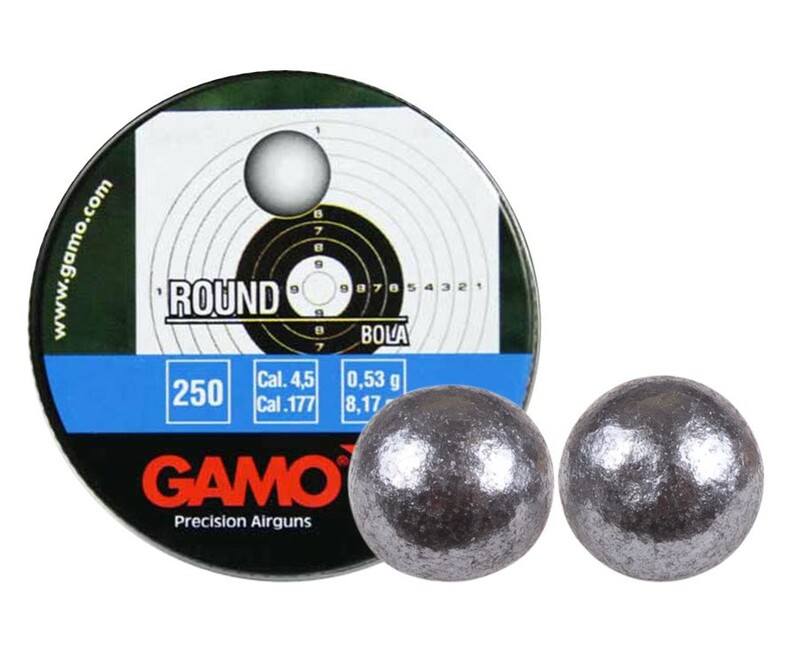 The Gamo lead balls work well and are a good value for me to use. Things I liked: ... very well made and good price. Things I liked: the special deal, buy 3 & 1 free. I'm not using these for their intended purpose. I wanted to try a shotgun load, so I put them in a shot cup in a smooth bore black powder pistol, .54 cal. What others should know: be sure to wash your hands when you're thru, pretty dirty. I'm sure this has been explained already but I'm a noob so forgive me. Everyone says BBs are bad for a rifled barrel. I get these aren't BBs by definition, but I'm confused why using a .177 BB is bad but a .177 lead ball is ok? Can someone please explain it so my thick skull can understand? I'd hate to accidentally ruin my guns by using these when I shouldn't. Thank you so much in advance. 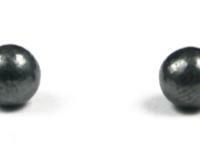 These are pure lead not jacketed or made out of steel. Being pure lead they will not "wear" the rifling so out like a harder metal like steel will. 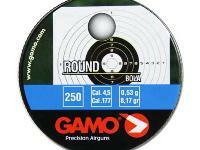 You can shoot these ou of a rifled barrel and they will not danamge the riflings like the steel or jacketed BB's will. Hope it helps! 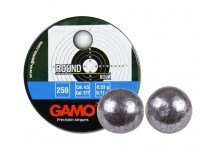 Will these .177cal lead round ball work well with a Crosman 1377 ? If by "well" you mean accurate, then no they are not as accurate as a good pellet. They hit hard. They are great fun in Daisy Powerline Rifles. If these can't or shouldn't be used in BB guns, then what earthly good are they? For what are they intended to be used? 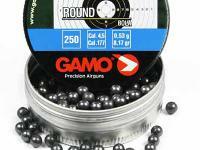 Airguns that shoot pellets in .177 caliber.